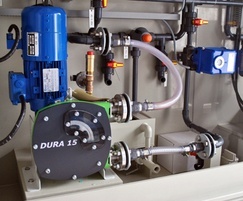 Verder UK offer a fully customised service for packaged plant chemical dosing facilities. 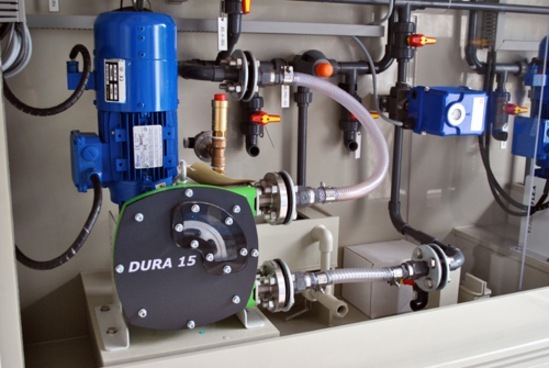 We offer this service for a range of clean and waste water applications such as P removal, pH correction, odour control, disinfection and flocculation. We have provided systems for most water companies in the UK and helped compliance targets. All types of chemicals can be handled including lime chemical, acids, caustic and hypo.